Nicaragua has gained popularity over the last few years for their great waves and its diversity both geographically and culturally. 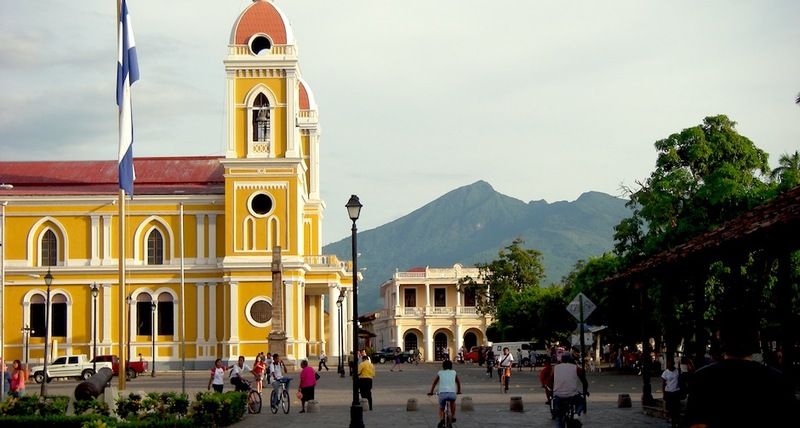 In the 16th century the Pacific coast of Nicaragua was settled as a Spanish colony – today it has a population approaching 6,000,000 and tourism is its second largest industry. 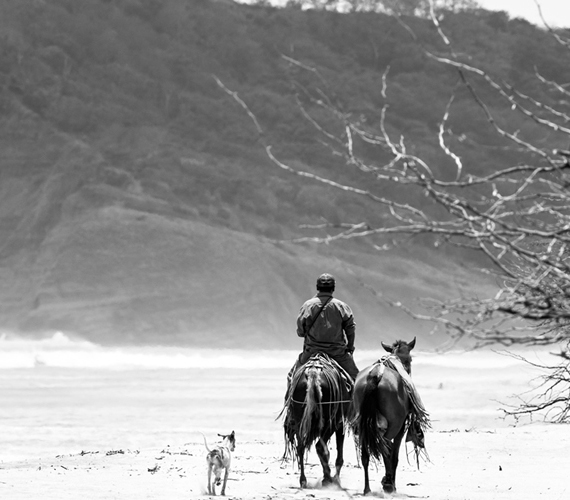 Why do people want to visit Nicaragua? Because it has a little of everything ranging from surfers seeking barreling bliss to families on bus tours visiting active volcanoes. Nicaragua has a range of microclimates, on the Pacific side, invierno (winter), or rainy season, runs May to November. It is at its rainiest in September and October. Verano (summer), or dry season, is November to April, the best time for hiking, camping and partying, and there is still plenty of good surf to be found! (December to March). Nicaraguan culture has strong folklore, music and religious traditions, deeply influenced by European culture but enriched with Amerindian sounds and flavors. The Pacific coast around Mark and Dave’s Place has strong folklore, music and religious traditions, deeply influenced by Europeans. Nicaragua was colonized by Spain and has a similar culture to other Spanish speaking Latin American countries. Consequently, Spanish is spoken by about 90% of the country’s population. If you are interested in learning more about Nicaragua in general terms please refer to the resources below.